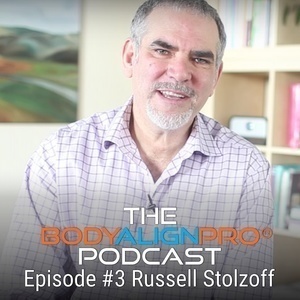 Russell Stolzoff is the Founder and President of Rolfing™ Works, Stolzoff Sportworks, and an Advanced Faculty member of the Rolf Institute of Structural Integration. 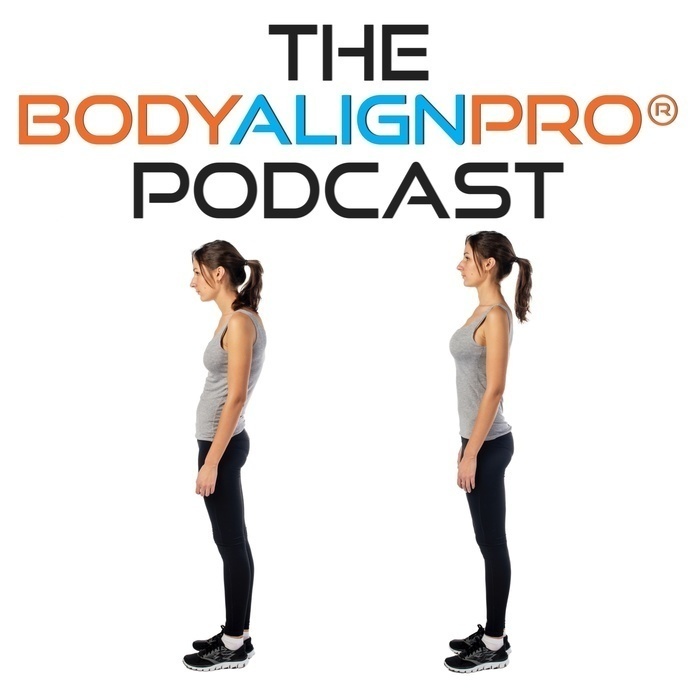 He first encountered Rolfing Structural Integration in 1983 as a classroom client and for the past 28 years has devoted his professional life to elevating his skills as a practitioner and teacher. In 2017 Russell and the Rolf Institute launched rolfingtraining.com to train Rolfers in the Pacific Northwest. Russell’s background includes Structural Integration research, studies in the Somatic Experiencing method of trauma resolution, and Biodynamic Analysis - a Danish method of developmental body psychotherapy. Since 2010 Russell has worked extensively with professional athletes. He lives and practices in Bellingham, Washington.